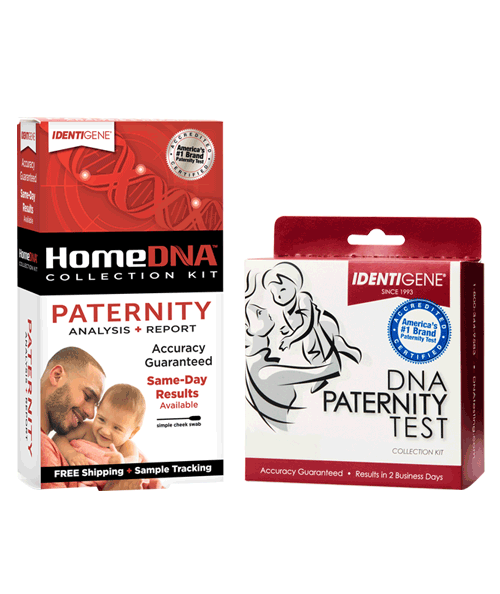 Get America’s #1 Paternity Test Kit Now! Learn more about paternity testing. IDENTIGENE makes paternity testing easy. Learn more about how it works ! Need more paternity test options? IDENTIGENE offers legal paternity testing for child custody, child support and immigration, or learn about rush processing and paternity testing without the father.